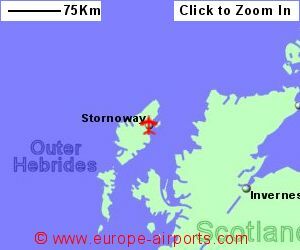 A regular bus service (approximately 6 buses per day) connects the airport to Stornoway and taxis are available. Facilities include a cafe/bar, a shop, FREE WiFi Internet access. A wide range of accommodation is available in and around Stornoway. 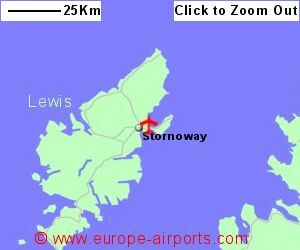 134,000 passengers were handled by Stornoway airport in 1017, a 6% increase from the previous year.